The report probes into fundamental questions related to resource mobilization and movement-building. 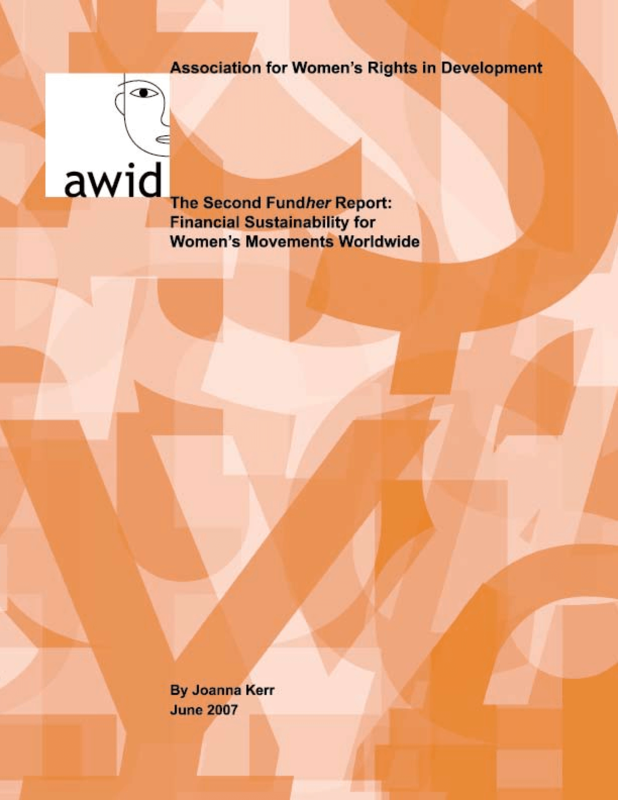 How are women's organizations and movements growing worldwide? Why do we need strong women's movements and organizations? Where is the money for women's rights? How should we mobilize new resources to build stronger feminist movements in order to advance women's rights worldwide?